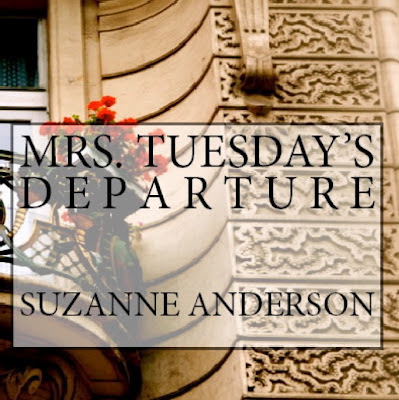 Win a $25 Amazon Kindle Gift Card & Audiobook of Mrs. Tuesday's Departure! I am so excited about the new AUDIOBOOK version of Mrs. Tuesday's Departure which is available on Audible.com, iTunes.com, and of course, the ubiquitous Amazon.com. It is beautifully narrated by Rebecca Van Volkinburg who brought Natalie's story to life. To celebrate, I am giving away a $25 Amazon Kindle Gift Card and one copy of the audiobook of Mrs. Tuesday's Departure, in your choice of format.